In case you haven’t noticed, CBE continues to add unique features and items to our coverage in hopes of providing thoughtful insight, utilitarian advice, public policy updates and humor to help buyer’s and sellers in the Cannabis Industry navigate through the many land mines and traps that block their paths to success. A few weeks ago we introduced a new column, “The Buck Stops Here,” that features the thoughts of industry leaders. CBE has invited CEO’s of licensed Producers, Processors and Retailers, ancillary businesses and top regulators to speak out about the issues that need to be addressed as the new industry continues to develop and/or to share their successes and failures as they have built their respective businesses or departments. To date, many thanks to Nick Kovacevich of Kush Bottles; John Lord of Livwell Enlightened Health; William Simpson of Chalice Farms; Ata Gonzalez from GFarmalabs; and, Celeste Miranda of The Cannabis Marketing Labs/Miranda Marketing Labs for sharing their insights. Also, today’s column features Tim Cullen of The Colorado Harvest Company and article, Three Keys to Start-up Success in the Cannabis Industry. We plan on running “The Buck Stops Here“ every other week in CBE Week this year but are open to receiving pieces, opinions and ideas from other industry thought leaders, feel free to reach out to me directly at [email protected]. You have also probably noted that we have begun injecting CBE and industry leader views into the thought process of what will happen once Federal prohibition ends regarding medical marijuana and regulation. Look for additional thoughts and comments in our expanded Science and Technology coverage category under Industry News. 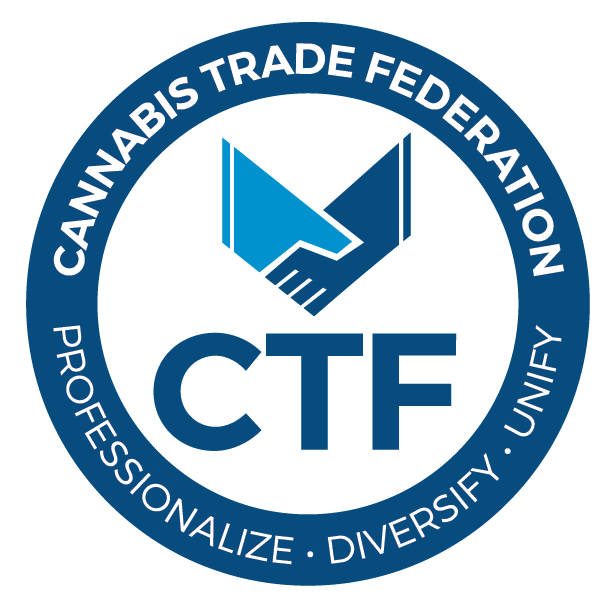 CBE believes that it is time for Federal regulatory agencies to step-up and start setting the foundation for the future of medical cannabis, which we believe will require a pharmaceutical type review and clinical trial process so that doctors can prescribe cannabis as a medicine, like any other prescription medicine (see U.S. Pharmacopeial Convention: Analyzing the Need for Public Quality Standards for Medical Cannabis). And finally, this week’s issue of CBE Week features our first attempt to bring humor to the frustrating issues that the industry faces. Renowned cartoonist Jerry King has joined the CBE team of contributors with his provocative illustrations. His work will appear twice a week and be distributed via our e-newsletters — CBE Week, CBE Policy and Legal, CBE Human Capital Management, and CBE Science & Technology — and will be archived on www.cannabisbusinessexecutive.com under the Op-Ed link on our homepage. We think Jerry adds a lot of thoughtful fun to the mix and encourage readers to comment on his work and reach out directly if there are topics you would like to see Jerry address. CBE always wants to always deliver a website that consists of original stories, aggregated/curated content, and sponsor/reader contributions. So, be loud, be vocal, and enjoy all that CBE Press has to offer!